The Kapoor matriarch Krishna Raj Kapoor breathed her last on October 1, 2018. She died due to cardiac arrest at the age of 87. The Kapoor family came together to organise the last rites of Krishna Raj. 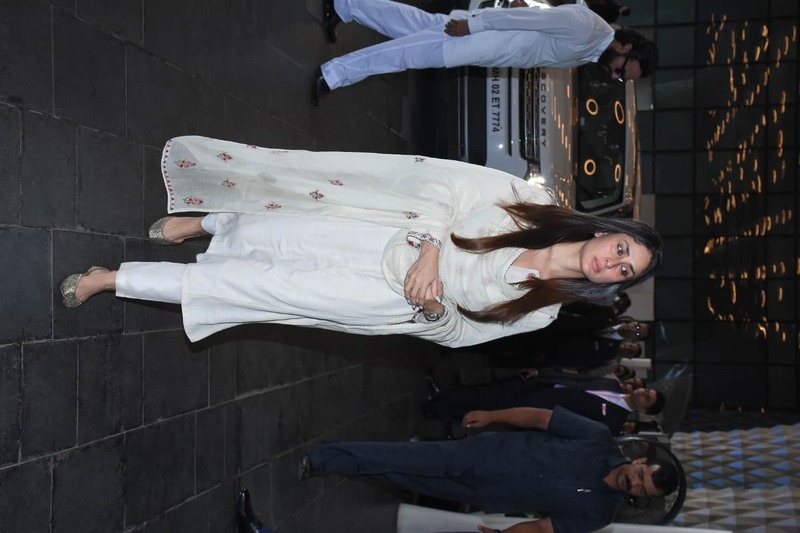 Her elder son Randhir Kapoor led the funeral procession with his daughter Kareena Kapoor by his side. The Chautha ceremony is being held in Mumbai today. Kareena Kapoor along with her husband Saif and sister Karisma were spotted at the venue.